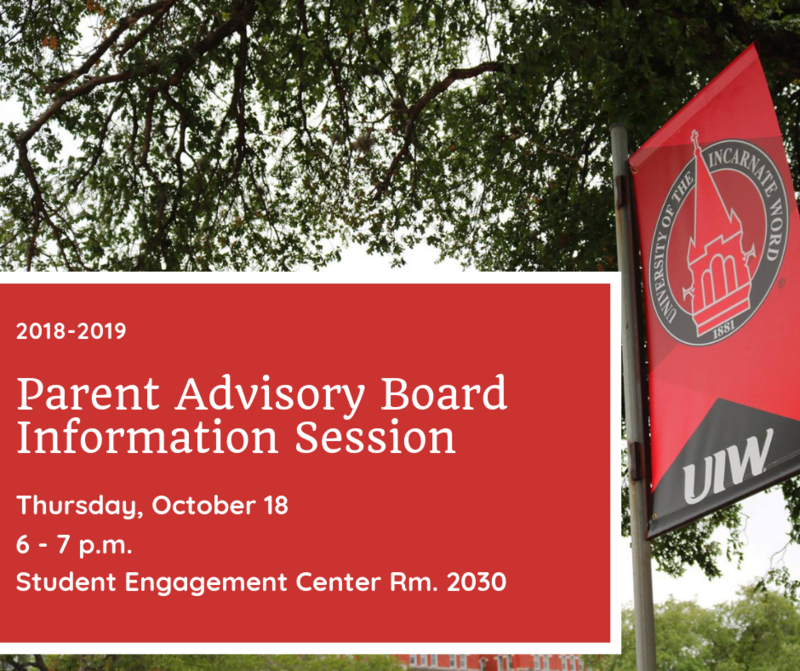 Learn more about your UIW Parent Advisory Board at our first meeting of the 2018-2019 academic year! Attending this meeting is not a committment to the Board. We encourage all UIW parents & family members to sit in and learn about opportunities available to you!